No action that violates either the letter or the spirit of the rules shall do lasting damage to the Game, nor to the Game’s Players. Players will suggest a neutral ground to discuss the stakes of the game. No miraculous effects will be permitted during the meeting, save those necessary to enforce the rules of the game. This portion of the Game shall be nonviolent, and conducted in a civil manner. The Game Master may instantly be where she needs to be in order to explain the rules. 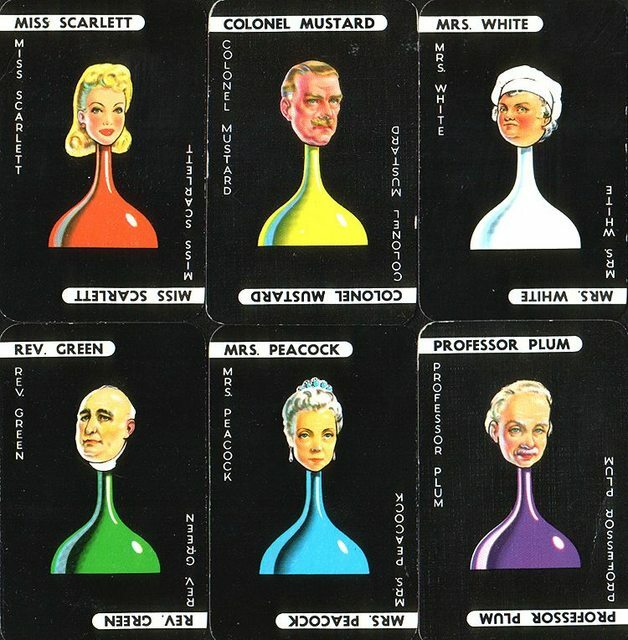 The object of the game: Figure out who the murderer is. Players have six turns to solve the mystery. At the beginning of each turn, the players consult with each other and decide which rooms to travel to. They may all go to the same room, or they may choose to split up and go to different rooms. The turn ends when every player decides to leave their current room. 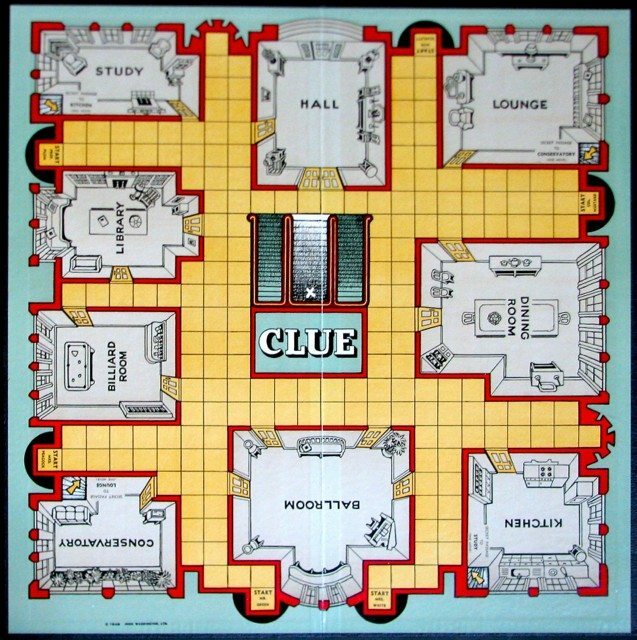 After the end of the players' turn, the suspects may decide to move to different rooms before the players' next turn starts. The answer to the mystery must be communicated in language. Unintelligible beeps shall not be allowed. Players may discard their powers at any time during the course of the game. Any powers discarded may not be regained until the end of the game.